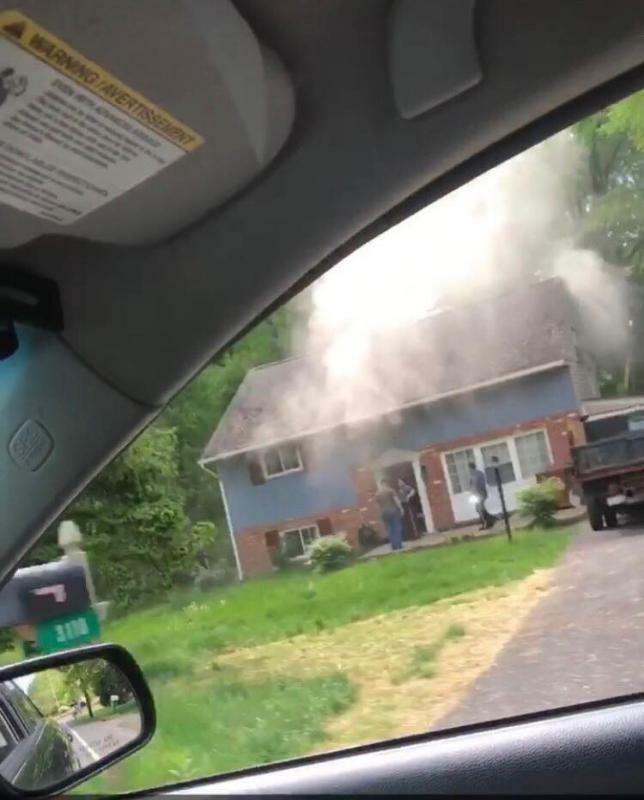 This morning around 10am the company along with Concordville (59), Boothwyn (40), Ogden (55), Chester Heights (71), Rocky Run (46), Medic 66 (Crozer EMS) and the Lower Chichester (39) Rapid Intervention Team were dispatched to the 3100 block of Foulk Road for a house fire. Truck 66 (FF Z. Hunter) arrived on scene with smoke showing. 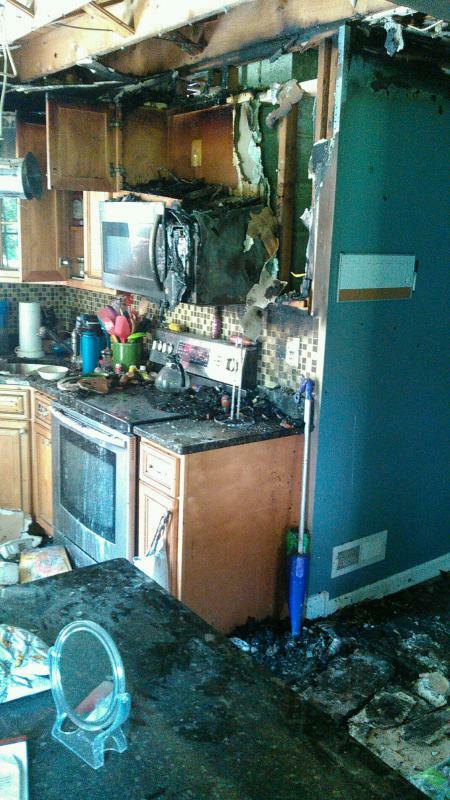 Truck 66’s crew was advised of an active kitchen fire and placed a 1 ¾ hose line in service. Engine 59-2 traveling south on Foulk Road had access to the closest hydrant located at Foulk Road and Arbor Drive and dropped a 5 inch water supply line to Truck 66. Truck 66’s crew was able to make a quick knockdown of the fire and responding mutual aid companies assisted with checking for fire extension, ventilation and overhaul. Truck 66 was committed on scene for approximately 90 minutes. Thank you to all assisting mutual aid departments.